Leukemia Fighter! (CML); I Am Dancing and Traveling My Way Through: Medical Expenses of Leukemia: I Need Your Help! Its a big goal Julia, and I am sure with all of the prayers I have working form me it will be met! 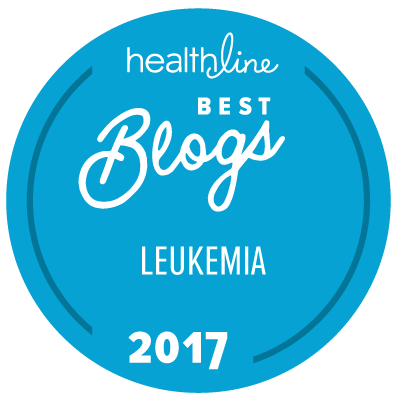 Hi - I just stumbled over your blog, I'm a CML-survivor myself. Although I live in Denmark, where most of the healt system are for free, i still have to pay lots of money every february, when my "medicine-account" is reset. I really hope that you reach your goal. 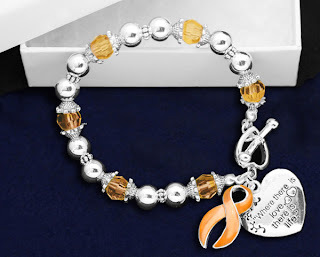 It's hard enough living with cancer without the medical costs! Thanks so much Nadja, when were you diagnosed? Where there is love, I like that one. There are several birthdays coming up in October and I am buying or donating to you as a gift to my friends. I know they will appreciate that more than any store bought gift because it is so much more meaningful. 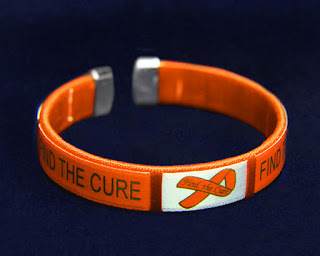 I am sending a link to this page so they can choose a bracelet. Your bracelets & this request is a super idea and for me it is a 'Mitzvah'(good deed or acts of loving kindness) in Judaism to be able to help. As always you are in my special healing prayers with Tony, my Cousin Mark and others. The added financial burden on you is despicable considering this country of such abundance. I guess it has been said before about our health care system. Thank you Joy, that is so very sweet of you! Fundraising, and asking for help of any kind has never been a virtue of mine. Talk about a humbling experience! Hi. I was just messin around on Facebook when I came across your blog. I just wanted to let you know that I am praying for you, and when I get my bank account opened I'm going to do my best to order a few bracelets. It might be a few weeks, but I really want a couple of them. I really hope that you can reach your goal, and maybe things will work out for you. I know it's not easy. As long as you stay positive and have a little faith, things will work themselves out. It is kindness from strangers; like yourself that uplift me and keep me going on a daily basis. Thank you so much for your words of encouragement and for reading my blog! 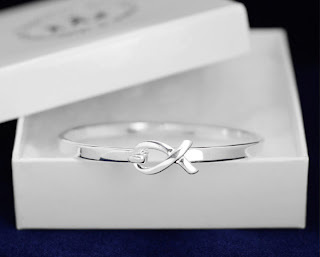 Just ordered my bracelet. I encourage you to not get discouraged in this difficult journey! You're in my thoughts and prayers and I've spread the word about your blog. Continue to stay positive and fight on! Thank you so much for your order! 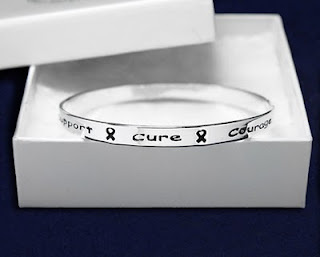 our bracelet is going in the mail today!! Thank you so much for your support and for spreading my blog. Wow! Thіs blοg looks еxactly lіkе mу old оne!